Artist Frank Warren will be stopping in at the University of Manitoba next week on his 2009 Event Tour. The University of Manitoba will be his only Canadian date. 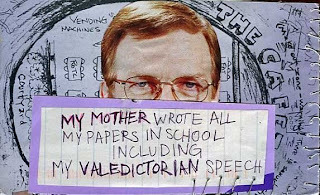 For those of you who don't know Frank Warren or his PostSecret experiment check it out. 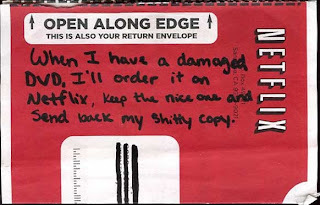 PostSecret is an ongoing community mail art project that was initiated by Frank Warren. Essentially people all over the world create postcards revealing a secret that no one knows about them and mail it to Frank Warren anonymously. 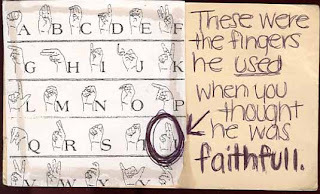 Every Sunday a select handful are posted on the PostSecret website. To date Mr. Warren has received over 200,000 highly personal and decorated postcards from around the world with select postcards being published over the course of four books. Frank will be speaking on Thursday, January 29 from 12 p.m. - 1 p.m. on the 2nd Floor of University Centre. He will be participating in a book signing immediately following from 1 p.m.- 2 p.m. in GSA Lounge. I believe some of the postcards will be displayed throughout the week.